Breaking down the release dates, pre-order options, and Special Edition differences for Battlefield 5. Battlefield 5 is soon to release, giving players a fresh opportunity to get an inside glimpse at World War 2. The team at DICE is doing things a little differently this time around, opting for unique solo campaigns and even throwing in the series' first battle royale-inspired gameplay mode. Dropping into the action involves a few key decisions regarding specific release dates, pre-orders, and Special Editions, and we've outlined all the need-to-know facts below. 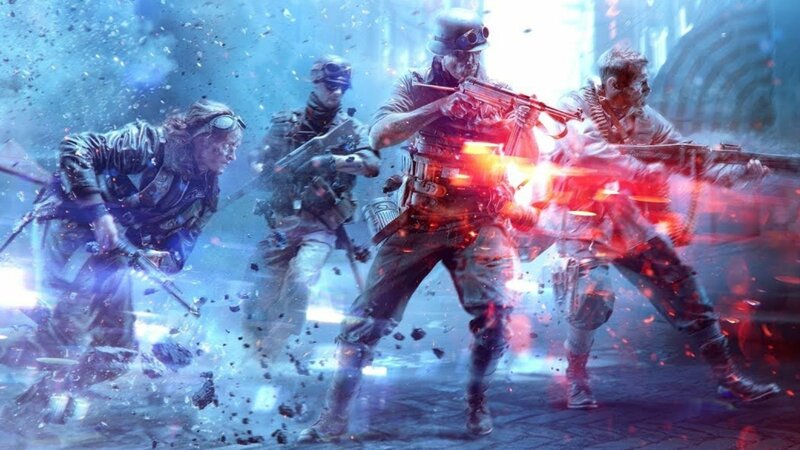 Release dates and access times for Battlefield 5 vary across platforms. They also vary depending on which version of the game players purchase. The release dates are all contained within the same two-week period, but EA Acess subscribers on Xbox One as well as Original Access Premier subscribers will be among the first to jump into the action. EA Access and Origin Access Premier players (Xbox One and PC, respectively) are slated for Battlefield 5 access on November 9, though many players were granted access in the early morning hours of November 8. Users who pre-ordered the Deluxe Edition of the game (see below) regardless of chosen platform will be able to play starting on November 15. Everyone else will gain access to the game on November 20. 20 Weekly items with Airlift, each containing one customization item. Whether or not players opt for the Deluxe Edition of the game, there's not much of a wait before Battlefield 5 makes its big debut. Keep on top of the latest in EA and DICE's hit FPS series by heading over to Shacknews' Battlefield 5 home page.